Singapore Botanic Garden is a ‘must see’ for every visitor to Singapore. Not only to visitors, I would recommend this place to all people who find plants attractive, who appreciate beauty of nature, and those who find it romantic to sneak away in beautiful flowers. 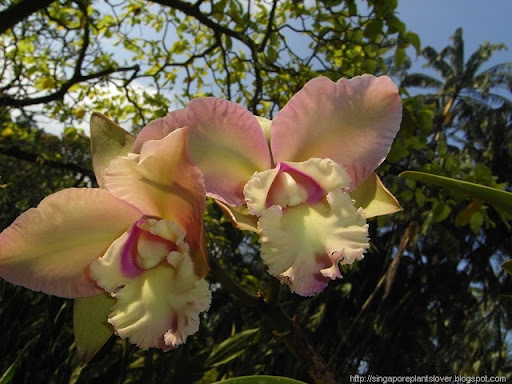 Orchid garden IS located in Botanic garden, one of the most beautiful places in Singapore. 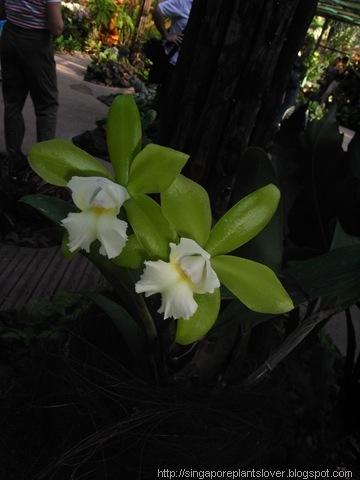 Here you can view numerous varieties of orchids on display. 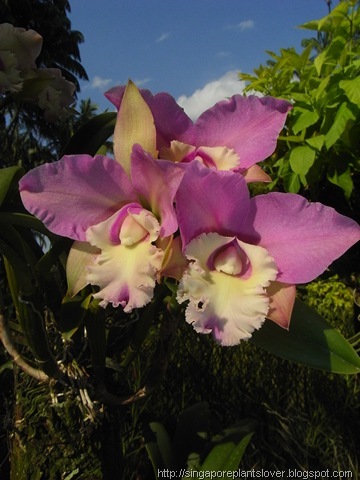 You will see orchids of different sizes and color. 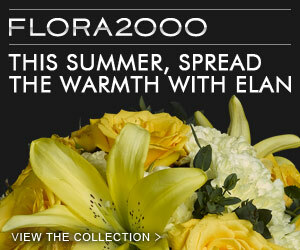 There is an interesting section where some orchids were named after celebrities! Today I thought I would share with you some of the orchid photos taken at SBG, many you may never have seen before, even in Singapore, a country with orchid flowers everywhere, but some of the rare and beautiful varieties of orchids are kept on display in the Orchid Garden only. These photos were all taken after Valentine’s Day this year. Enjoy and don’t forget to stop at http://asoutherndaydreamer.blogspot.com/ for links to other Outdoor Wednesday participants to see more beautiful flowers and plants. 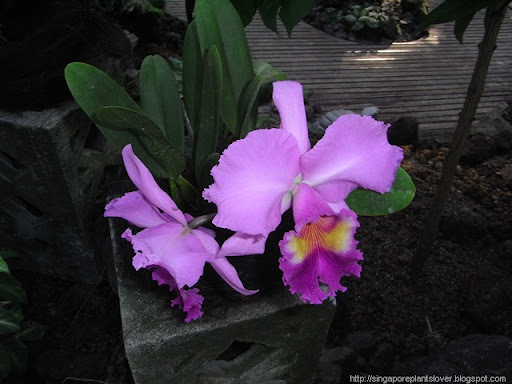 Here are some information for you: I. SINGAPORE BOTANIC GARDENS Operating Hours: 5:00 am to 12:00 midnight daily Admission Fees: absolutely FREE II. 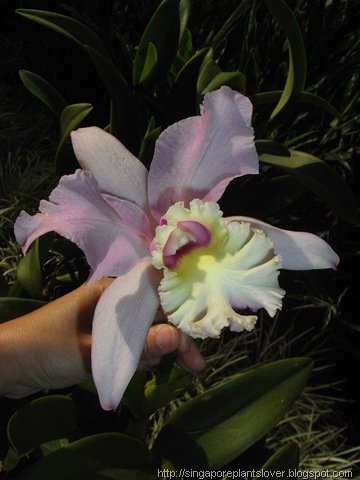 NATIONAL ORCHID GARDEN Operating Hours: 8:30 am to 7:00 pm daily where the last ticket will be sold at exactly 6:00pm Admission Fees: S $ 5.00 (adults); children (12 years old and below) will be admitted for FREE. I'm sure I have never seen so many beautiful orchids in my life! 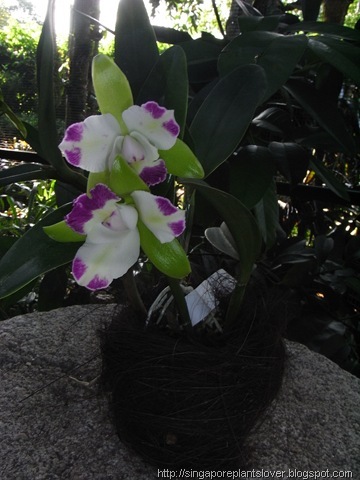 I just love those big gorgeous orchids there!